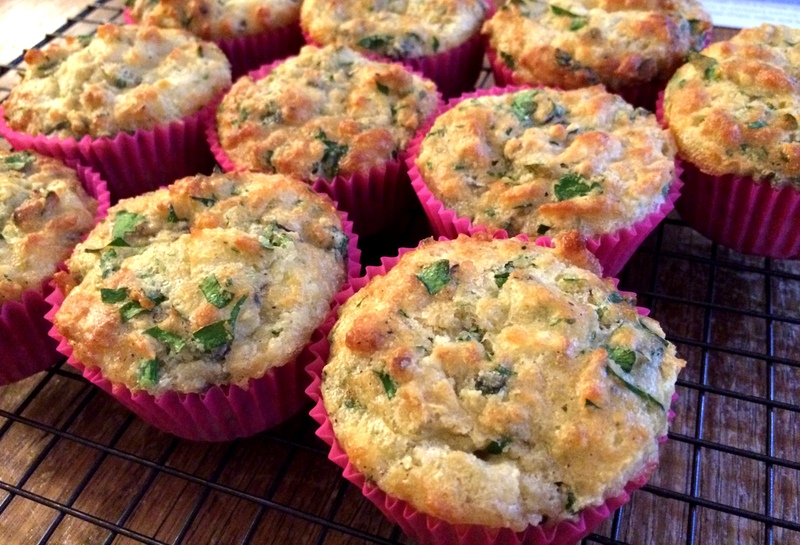 I’ve never really attempted a savoury muffin. I think it’s partly because I never know what to put in them. 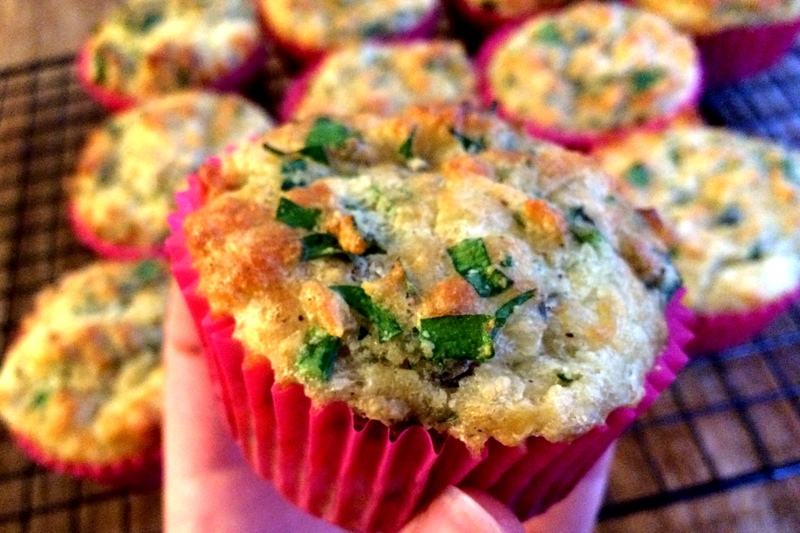 And also, as much as I can knock cupcakes out of the park, muffins always seems to allude me. It’s that whole “over mixing” situation. I always do it. However, when you take gluten out of the equation it seems to get a little easier. 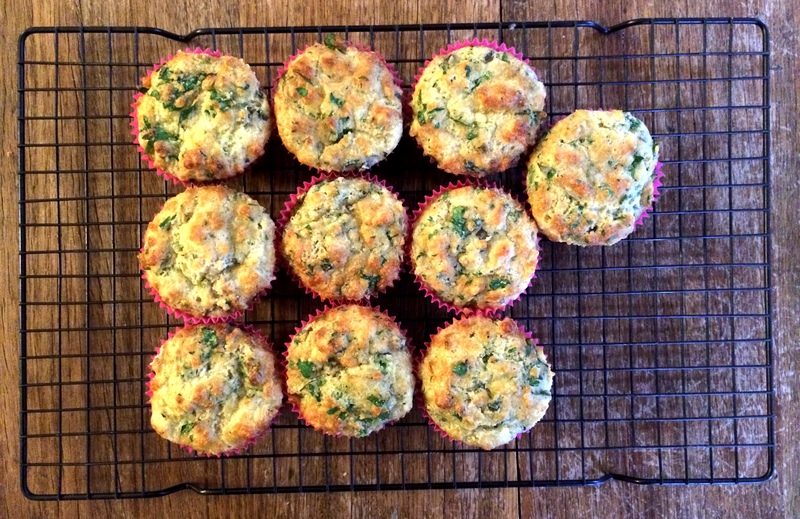 The reason I had an itch to make a savoury muffin was thanks to a spectacular one I enjoyed with a hot chocolate at the East Brunswick Project on a cold and rainy Saturday morning. It didn’t take long to find a base recipe (this one) and took to tweaking. 4. Add wet ingredients to dry and mix it up. Not too much! « The Local Burger Co.